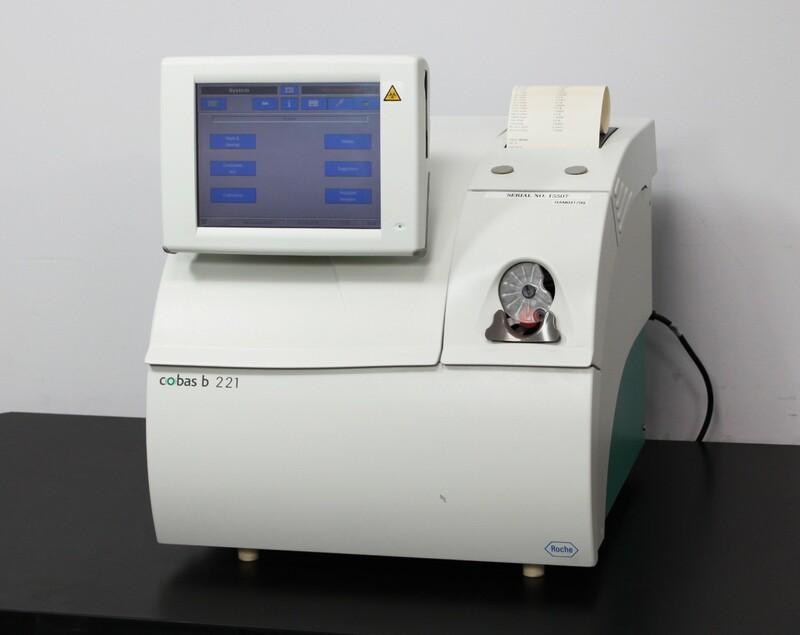 Roche Cobas b 221 Blood Gas System Electrolyte Analyzer Warranty . New Life Scientific, Inc.
updated maintenance that is needed on it. What was tested on this system? cut and feed are both working. of fluid moving around without any leaks or other issues. The BIOS battery was dead and that was replaced and the time and date set. to continue with any testing.